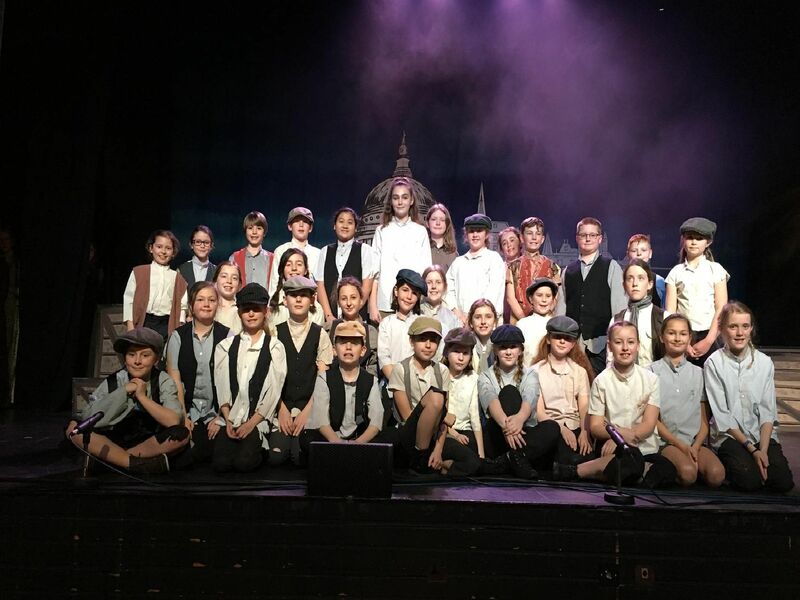 More than 100 students from schools in Lancing and Shoreham went all out in a production of Oliver at the Pavilion theatre in Worthing on Friday. A cast of 60 students from the Sir Robert Woodard Academy in Upper Boundstone Lane were joined by 42 pupils from Sompting Village, Shoreham Beach, Seaside, North Lancing, The Globe, Holmbush and Buckingham Park primary school. View our photo gallery here.